At Balance Chiropractic, we know your time is valuable so we make it as easy as possible for you to book an appointment and get the care you need. From convenient office hours to multiple scheduling options, our goal is to provide the best service to you. You may call (415) 499-3399 anytime day or night and speak to our staff or answering service. Because our schedule is internet based, our answering service can take care of any scheduling needs you have. Or you may set your own schedule right here on-line. 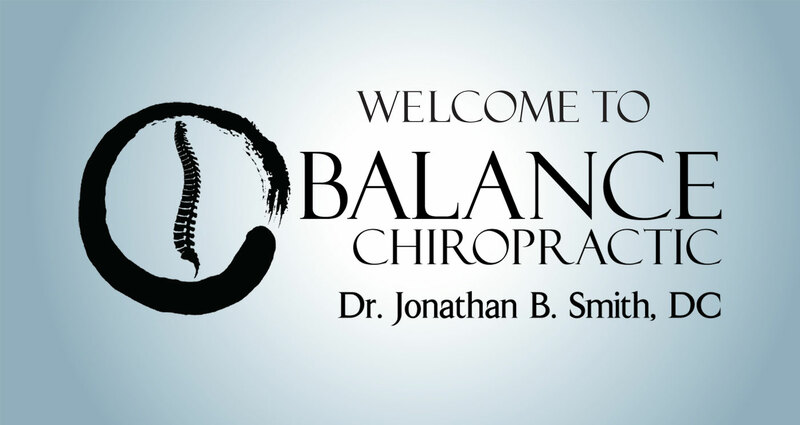 The chiropractic office of Dr. Jonathan Smith of Balance Chiropractic in San Rafael, Marin County, 94903 , specializes in gentle, effective chiropractic methods that bring your body to its highest level of health creating infinite possibilities.